Maneuvering one’s caravan without the aid of a caravan mover can be a difficult task for even the most experienced camper. If you’re looking for a bit of help to hitch, place, or move your RV, then you’ve come to the right place. Caravan RV Camping is currently offering an exclusive selection of name-brand caravan movers. 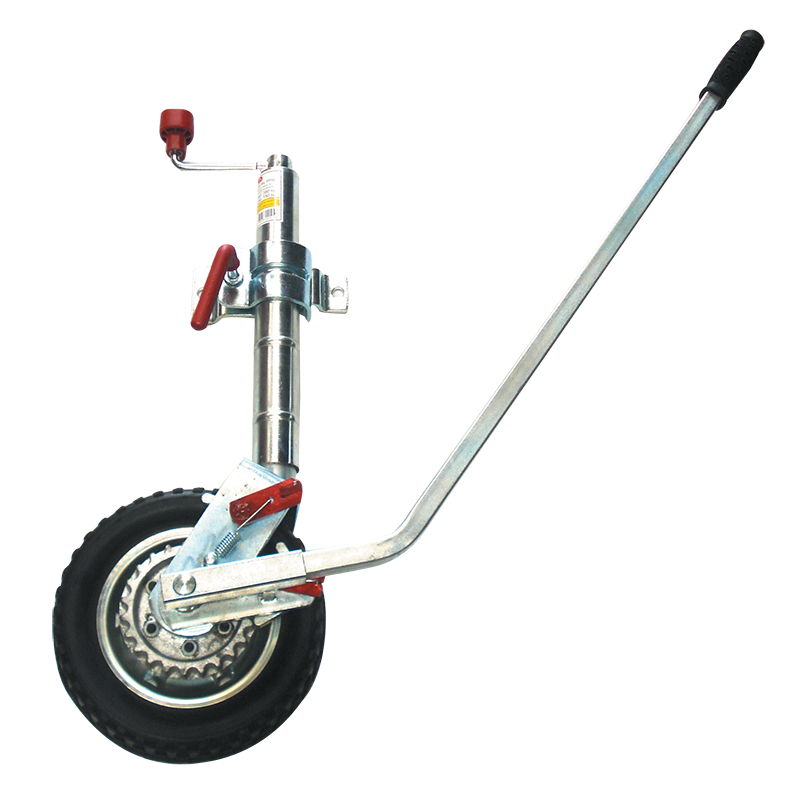 The Trailer Valet is a handy mover that utilizes a crank handle mechanism. Available in two models, the original, and the Trailer Valet Mover XL (for RVs up to 4500 kg in weight), these inexpensive caravan movers are perfect for getting your RV’s positioning juuuust right. 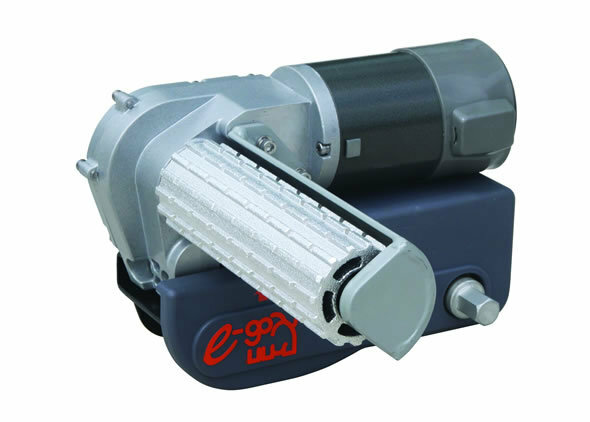 In addition to Trailer Valet movers, our mover selection also features Purpleline caravan movers, including the renowned Purpleline E-Go 200mm Caravan Mover, which features a direct-drive gearbox, a heavy duty design (engineered using solid cast alloy rollers and electroplated components), and cross-actuation moving mechanism. Although Purpleline and Trailer Valet are both great mover brands, when it comes to top-of-the-line caravan movers, Camec does it best. 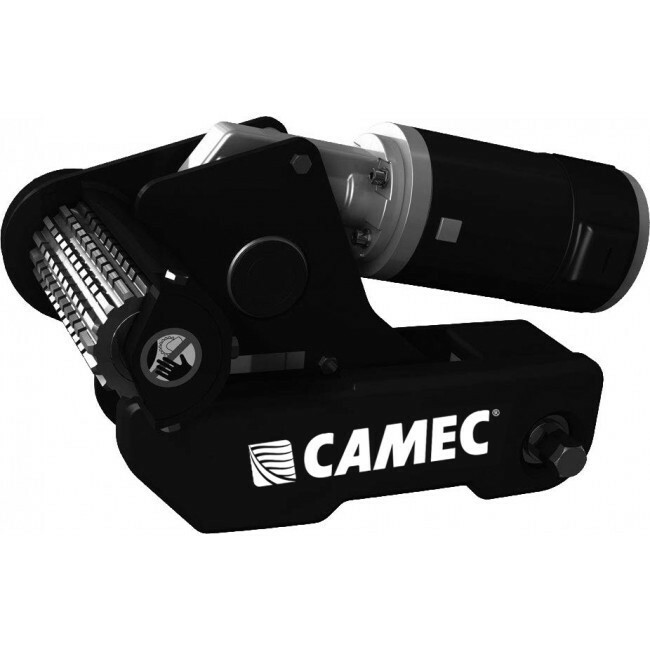 Explore our various Camec models, including the Camec Caravan Mover Elite 2, and the Camec Caravan Mover Elite Pro 2, each engineered with superior cutting-edge technology and durable, high-quality parts. Don’t waste any of your precious camping time struggling with what could be a simple maneuver. Get moving now with Caravan RV Camping’s affordable, name-brand caravan movers.